We are proud to be the most experienced Gippsland NATA Laboratory accredited to ISO 17025 and ISO 17020. (Accreditation No: 14583 / Corporation Site No: 19948). We are NATA Accredited to complete Inspection and Mechanical Testing of Lifting and Lifted Equipment noted on our NATA Scope of Accreditation, and also offer a diverse range of other services and products. See our NATA scope of accreditation for Inspection and for Mechanical Testing. View our certificate of accreditation for Inspection and Mechanical Testing (pdf). LEEA circulates regular bulletins providing the latest technical, legal and safety advice ranging from dangerous equipment warnings through to the latest standards and regulations. We are subjected to Technical audits carried out by LEEA staff, and all Senior Technicians have undertaken LEEA Training courses and have qualified for the TEAM card, demonstrating the required level of competence in their particular field. LEEA holds the records of over 10,000 trained technicians and engineers employed by member companies in 56 countries around the world. Being LEEA members confirms that Alpha Rigging is staffed with the key personnel to ensure that your equipment is maintained in prime condition ensuring safe and trouble free working. View our membership certificate and membership schedule (pdf). 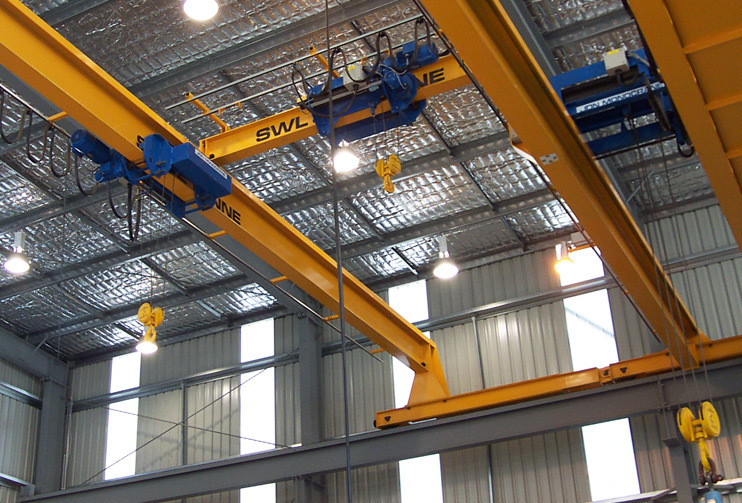 The Global Lifting Group was established in 1997 by several like-minded companies to enhance the local and international capabilities of members. Since this time the organisation has grown to include members throughout Australia, New Zealand, Papua New Guineas and Indonesia. Through the Global Lifting Group, members gain access to long standing distribution agreements with leading international manufacturers, allowing us to have the same sourcing and buying power as the large multinational Lifting Gear Companies. Read more about us, and our services and products.